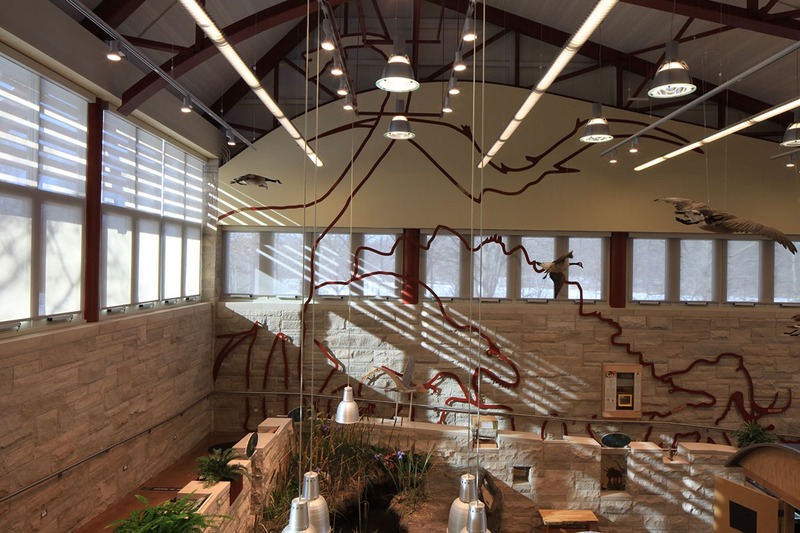 The Little Red School House Nature Center project included ground-up construction of a new nature center consisting of limestone, structural steel, and concrete. 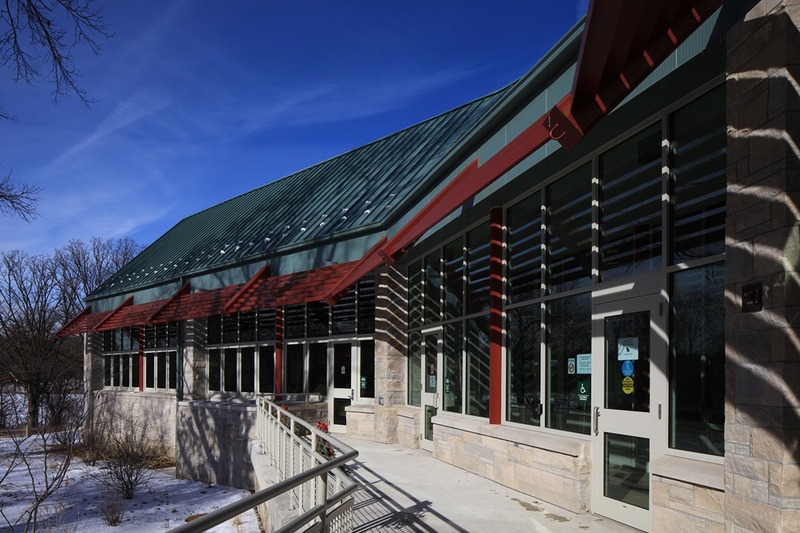 The building includes a standing seam roofing system and a geothermal mechanical design. The building was designed to blend into its surroundings and become a learning facility for guests. Coordination with the existing historic building and site management was required in order to minimize any impacts on daily visitors and the surrounding property. 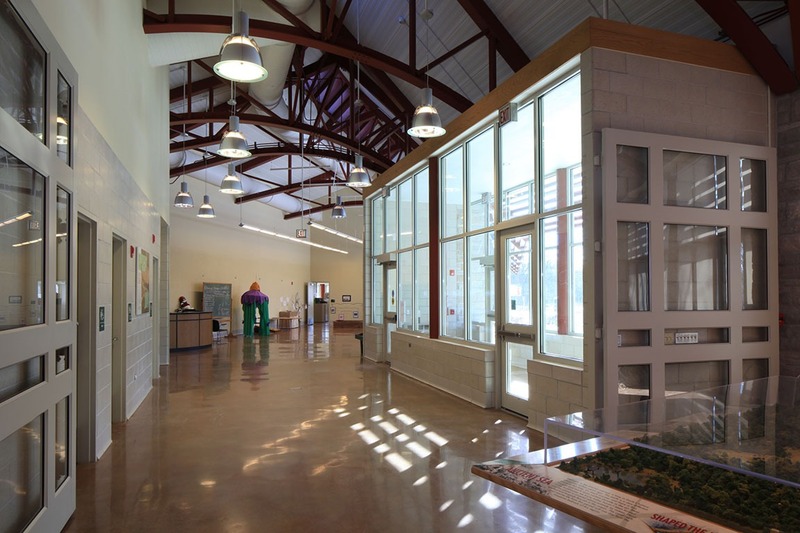 The Little Red School House Nature Center is a LEED Gold certified project.